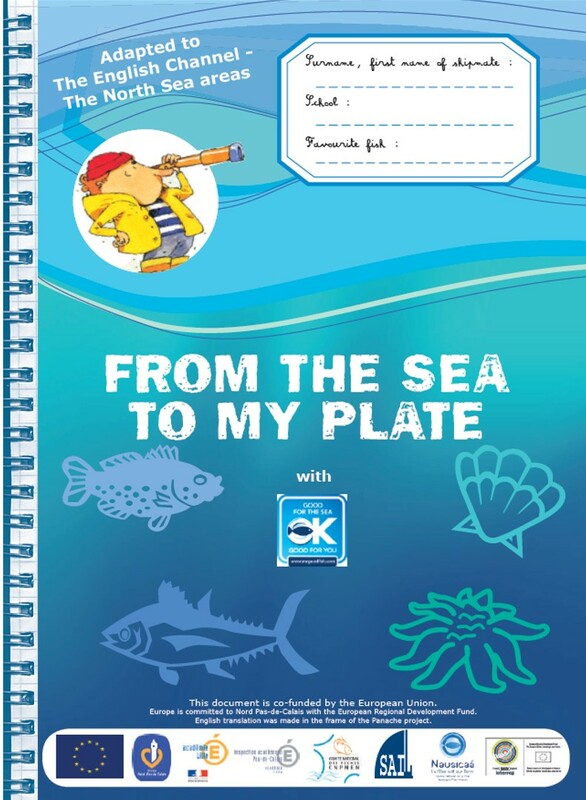 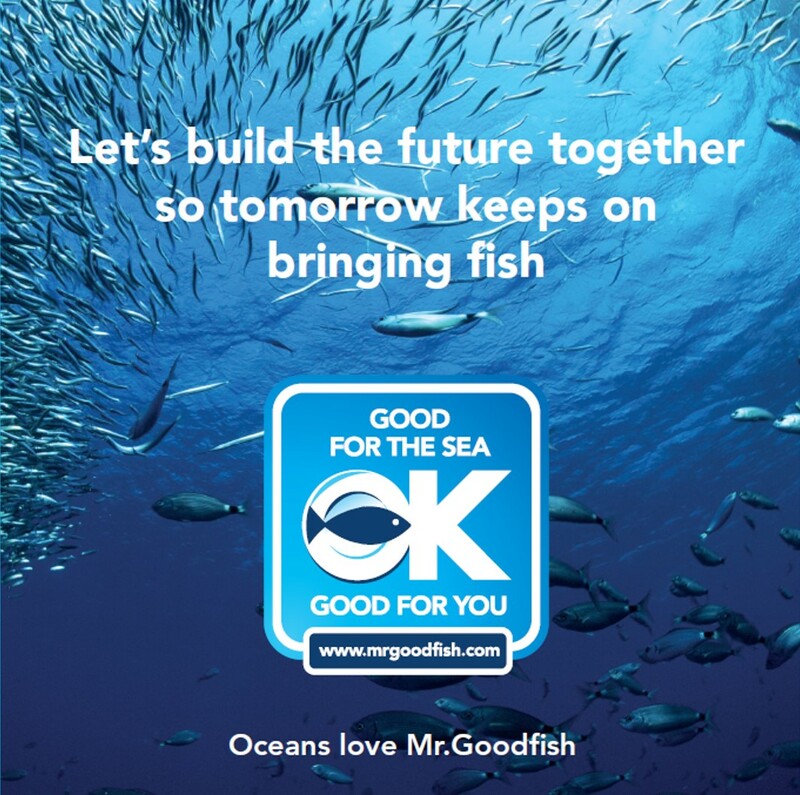 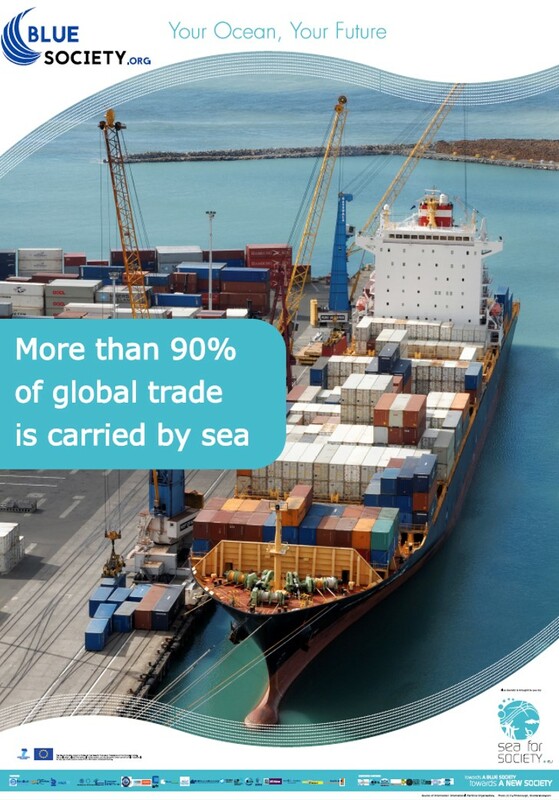 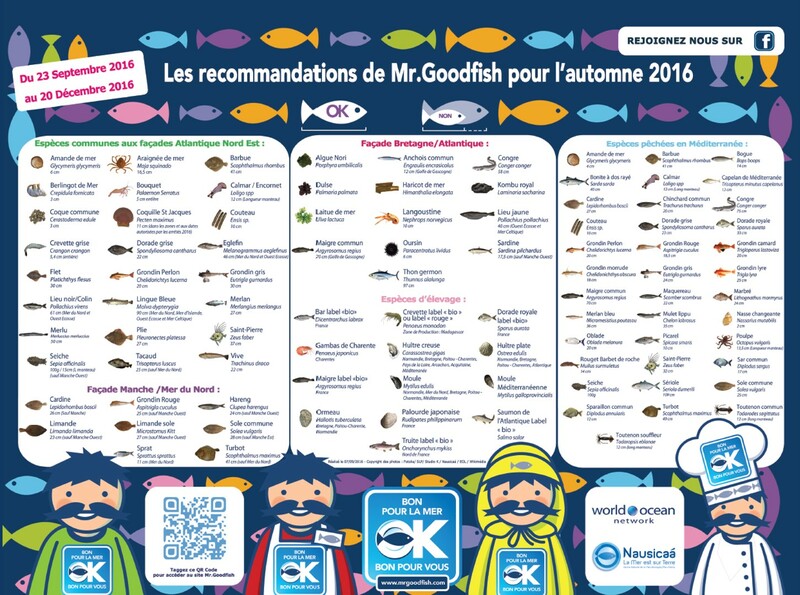 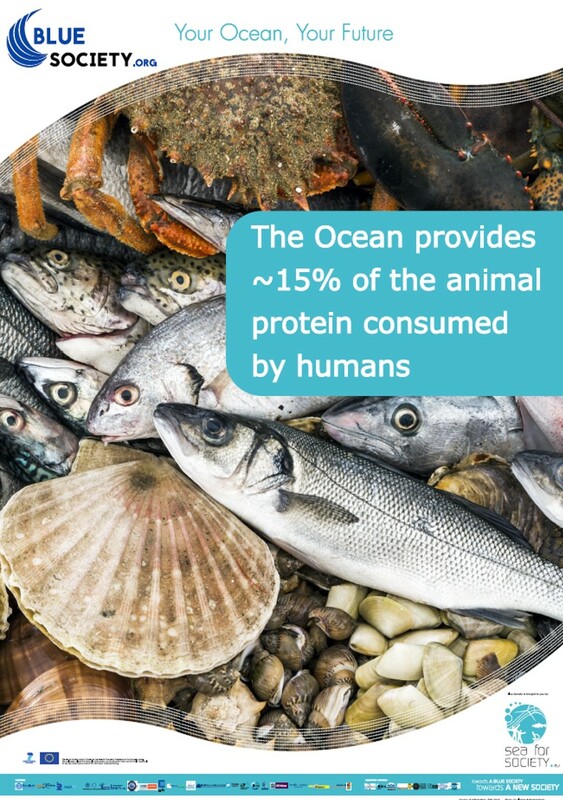 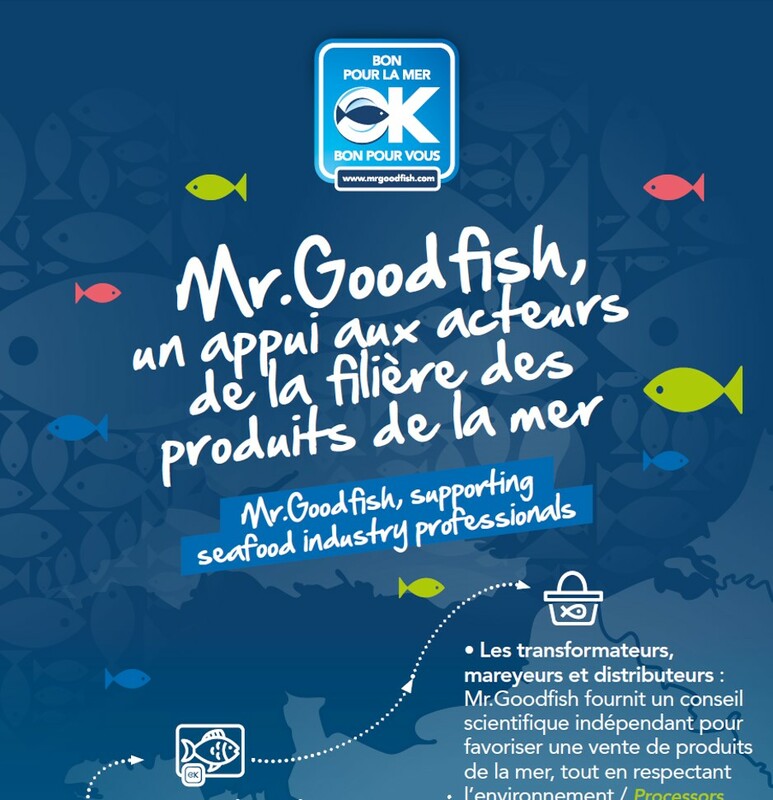 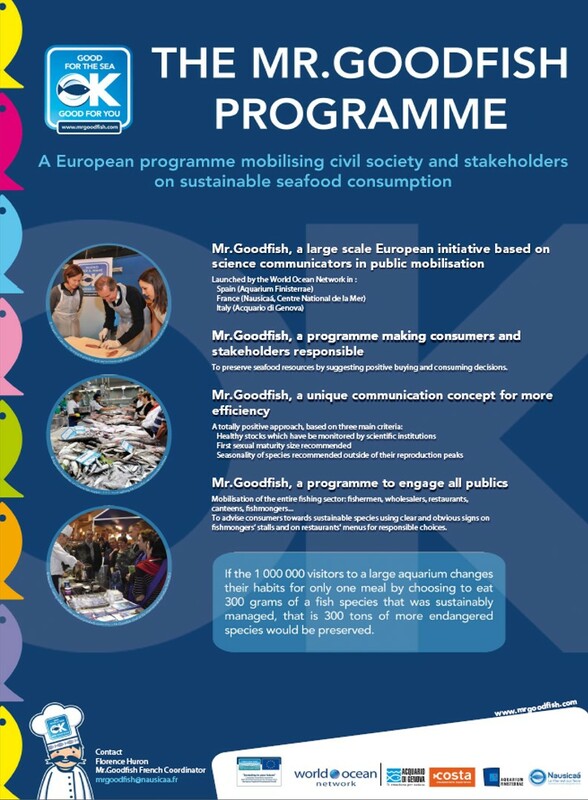 The expansion of the Mr.Goodfish program, a participatory process to promote sustainable seafood consumption and an example of Blue Society initiative, to more European countries and Latin America. 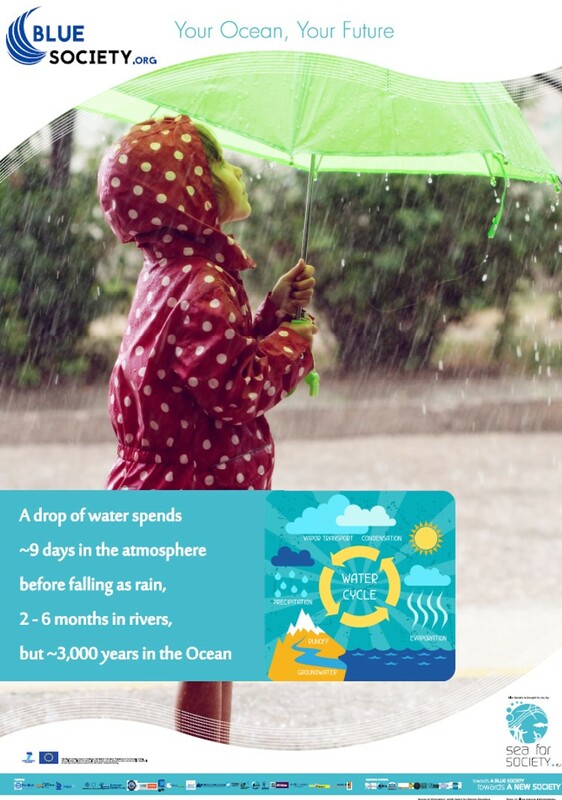 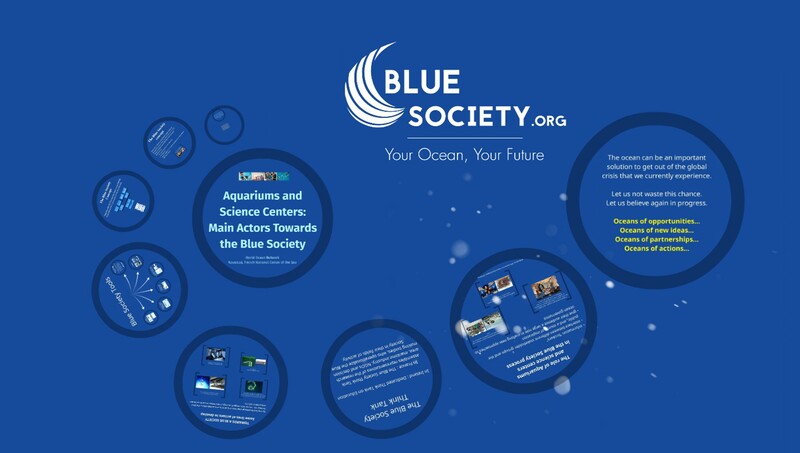 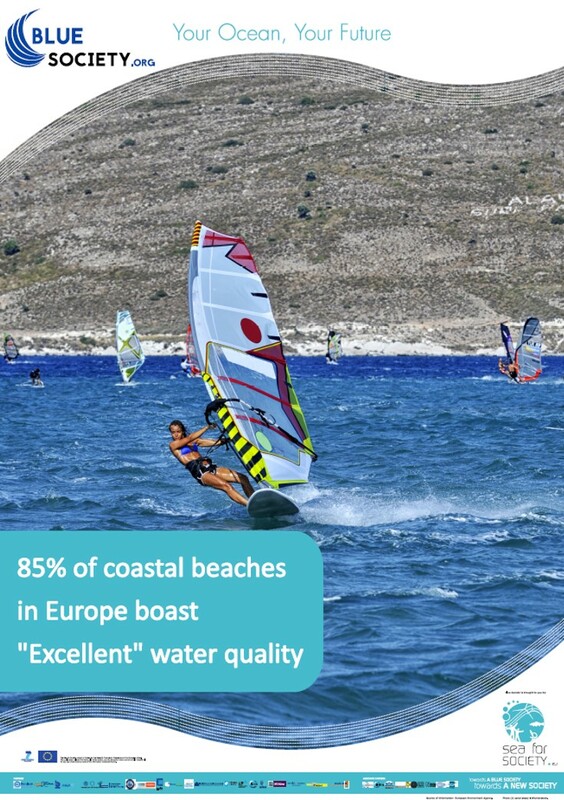 Blue Society initiatives and how aquariums and science centres are main actors towards the Blue Society. 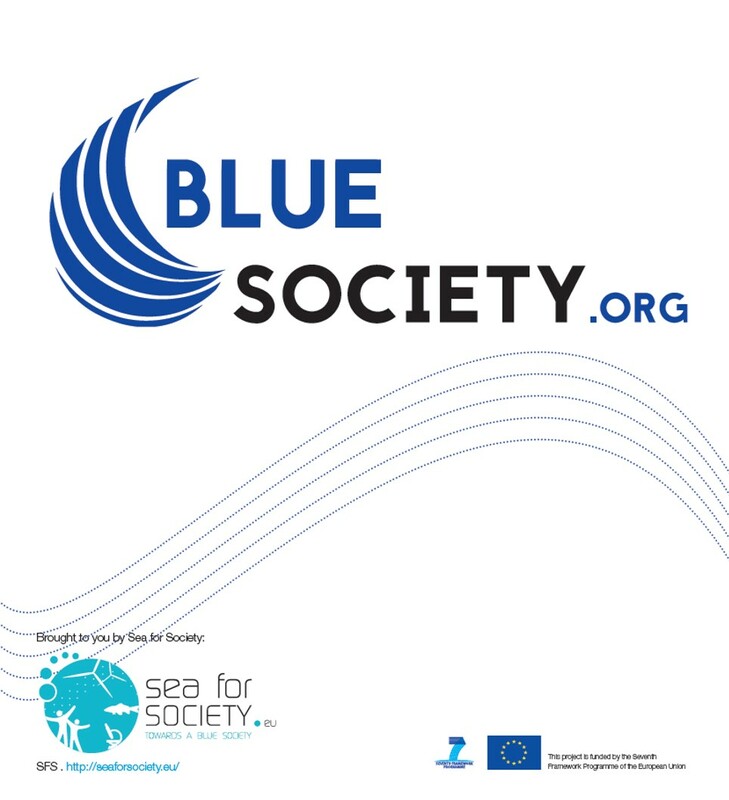 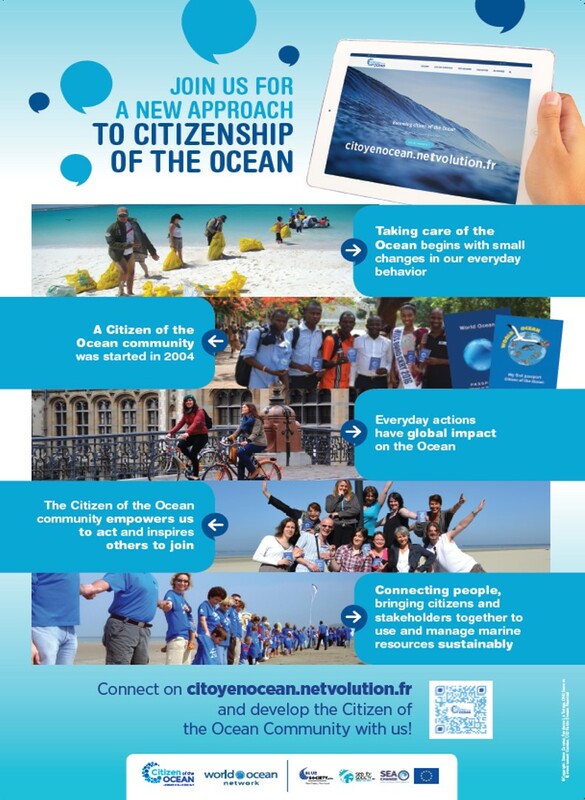 A new approach to the Citizenship of the Ocean, or how increase the community of Citizens of the Ocean, ambassadors of the Blue Society.